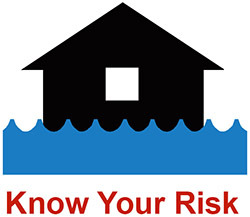 Understand the risk of flooding in your area so that you know how future floods may affect you and if specific flood insurance and building requirements apply to your property (or will apply in the future.) View the preliminary FIRMs to find out your flood risk. Learn about your role in the map update process as a community official or as a homeowner, renter, or business owner and how you can reduce flood risk to your home and in your community. Use FEMA flood hazard data to make informed decisions to reduce your flood risk and for rebuilding and recovery efforts. Then share your story with others so they can learn from your experience. Questions or comments? 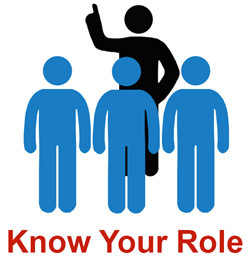 Visit our Contact Us page to find a subject matter expert who can help. 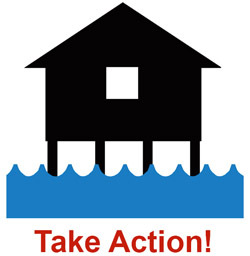 Your source for the latest information about flood risk in coastal New York and New Jersey. look up flood risk information by address. learn about the coastal flood study. protect my property from flooding.